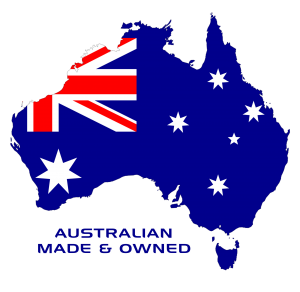 Yarra Plastics specialise in the production of Feed bins for the rural sector. Made from all UV Stabilised Food Grade Polyethylene Plastics, these bins are available in a variety of colours. Yarra Plastics has the right Kennel for your loved pet. Available in 3 sizes:- Large Weatherboard Dog Kennel, Large or Medium Indoor Outdoor igloo shaped Kennel. Ask us about our colour range. Our Hot Water Tanks can with stand high temperatures of water and are solely used in the Dairy Industry. The Quick Steps shown here is a convenient moveable step, also widely used as a Display Stand or as a Horse Mount. 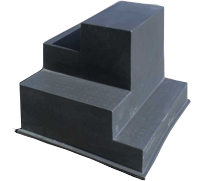 Yarra Plastics Stock troughs are tried and tested and were manufactured for many years under the Auszeal label. The 200lt and 350lt troughs are supplied with fitted float valve and drain plug. Our 100lt Tip trough is now available in our range. Designed to feed all animals and are easy to handle. The 100lt Tip trough comes complete with a brass 25mm outlet fitted.